Alexander J. 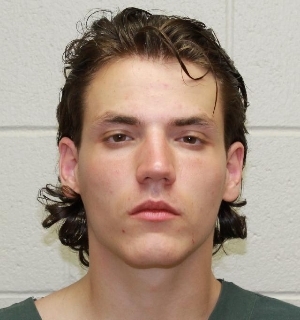 Blunt of Antigo, 20, was charged on 07/03/2014 with taking and driving a vehicle without consent and two counts of theft. View court record.